Bethesda Game Studios is developing a "AAA freemium game"
A Fallout Shelter-style mobile title or a new PC game? Bethesda Game Studios Montreal is developing a “bleeding-edge AAA freemium game,” according to a job listing on the website of parent company Zenimax. The position advertised is for a Game Performance Manager who is able to "envision, evolve, and operate monetization strategies, targeting the intersection of revenue generation goals and quality player experience." NeoGAF user Nirolak spotted the posting, which comes from the game development arm of Bethesda responsible for the likes of Fallout 4 and The Elder Scrolls: Skyrim, rather than Bethesda the publisher. Back at DICE 2017 last February, Bethesda president Todd Howard said the company was working on an unannounced mobile game. It may seem like the job listing here is related to the project, but that's not necessarily the case – all Zenimax’s other postings that involve mobile titles specifically mention the platform, whereas this one does not. Bethesda Game Studios has previous experience with mobile games and microtransactions thanks to Fallout Shelter, which was developed alongside Behavior Interactive. While interest in the 2015 title has now waned, it was released to positive reviews and grossed $5.1 million in microtransaction sales within two weeks following its launch. 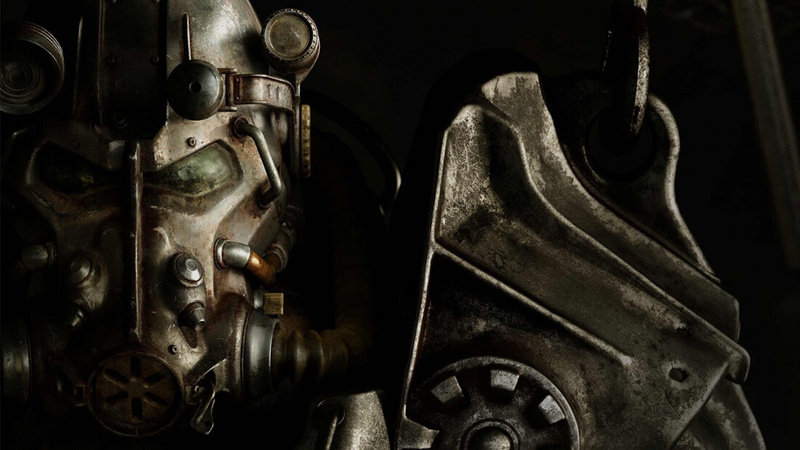 Howard said that the mobile game Bethesda is working on would follow in the footsteps of Fallout Shelter, which doesn’t make it sound very “bleeding-edge” or “AAA.” He also revealed that Bethesda Game Studios was developing three other unnamed projects, two of which are "bigger than everything we've done [before]." It’s possible that the job listing is for one of these trio of titles. Despite the evidence, this “AAA” game could still be a Fallout Shelter-style mobile experience, but perhaps Bethesda is working on a big budget PC title with a freemium model. Expect to find out more at E3 next week.